With schools soon resuming their educational activities, it’s time to prepare our children to get back into the swing of going to class. And that means it’s also time to take any necessary precautions relating to IT security. 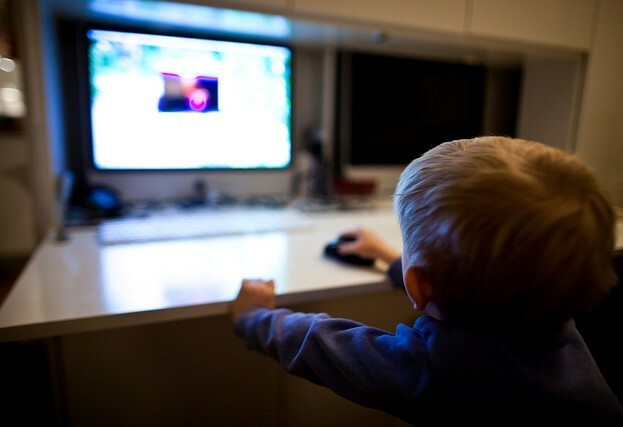 For kids, returning to school these days means using mobile devices and computers to stay connected to the Internet as their primary source of information. As such, it’s important that parents and teachers are aware both of the risks associated with the incorrect use of this tool and the way to protect themselves while surfing the internet in order to benefit from the technology in a safe manner. Sharing photos, videos, status updates, messages and other types of information are part of daily life for children and teenagers, and when they return to school their smartphone usage is only bound to increase. As such, parents need to be more attentive to ensure appropriate use of the internet by their children, while teachers need to teach their pupils about healthy use of the technology. It is undeniable that our use of technology is growing all the time. Furthermore, in many countries it is increasingly common to find government programs that support children in gaining access to technology, which in turn is increasing the number of people going back to school with a new tool: computers. Let’s take a look at the challenges faced by parents and teachers. The internet is a vast source of information, much of which could contain offensive or even dangerous content. Keeping these issues in mind, the first challenge for parents and teachers is to teach children how to browse safely and distinguish what is really useful and helpful. Malicious code, phishing scams and malicious websites are just some of the IT threats out there in vast numbers on the internet. A second step, then, is to understand the potential economic cost and the cost in terms of your personal information that these threats can bring about. A third challenge for parents and teachers relates to grooming, a risk that tends to increase in likelihood with intense use of the Internet. Grooming is a process whereby an adult attempts to persuade a child to engage in sexual activities, by developing an emotional connection with the child and a sense of trust. It is essential to educate children about ensuring privacy while online. Practices like sending messages or photos with sexual content are increasingly common and can lead to various risky situations. Lastly, there is a real need to teach kids about using social networks responsibly, as these tend to be the platforms on which cyberbullying and harassment take place. As such, it’s important for parents and educators to pay attention to children’s behavior to detect any possible instances of this and intervene in time. What can we do to look after them? The most important point is to create a space in which to talk about threats and habits online. To do this, parents need to understand the threats and explain to their children in what ways they could be in danger. Furthermore, teachers must incentivize responsible use of technology by maintaining standards of behavior from the real world. Have a security solution including an antivirus software, social network monitoring and a firewall for all your equipment. It’s important to emphasise that desktop computers are not the only equipment that needs to be protected, as devices like smartphones and tablets also can be targets for attack.